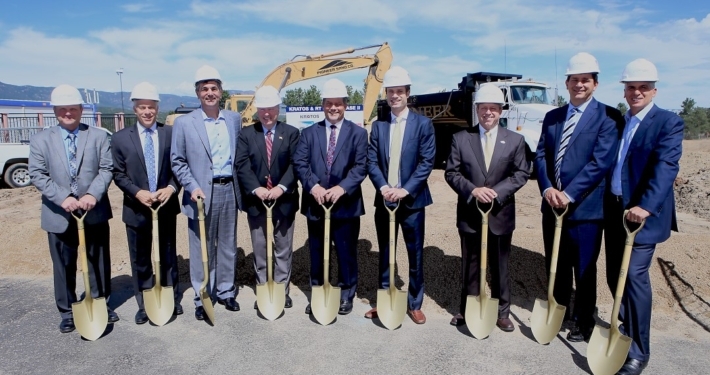 From 2017 to early 2019, ViaWest Group served as developer for a state-of-the-art 91,000 sf facility for RT Logic, a subsidiary of publicly-traded Kratos Defense and Security Solutions (NASDAQ: KTOS). 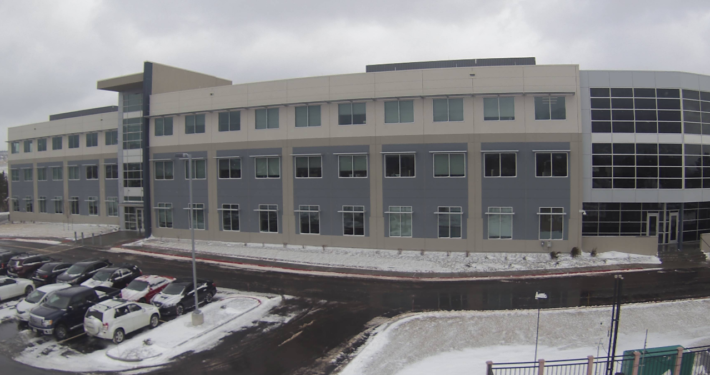 Located adjacent to the United States Air Force Academy in Colorado Springs, this four-story building (basement and three above-ground floors) includes both office and manufacturing components and is connected (via 3-story walkway link) to RT’s existing 60,000 square foot facility, which ViaWest Group also purchased. The facility is now home to over 200 aeronautical engineers whose work is vital to national security. Both buildings are now owned by Store Capital, who was involved in the financing and purchase of the sale-leaseback and new-building development in a transaction orchestrated and structured by ViaWest Group.